Hitting the road for a winter vacation isn’t like traveling during the summer months. 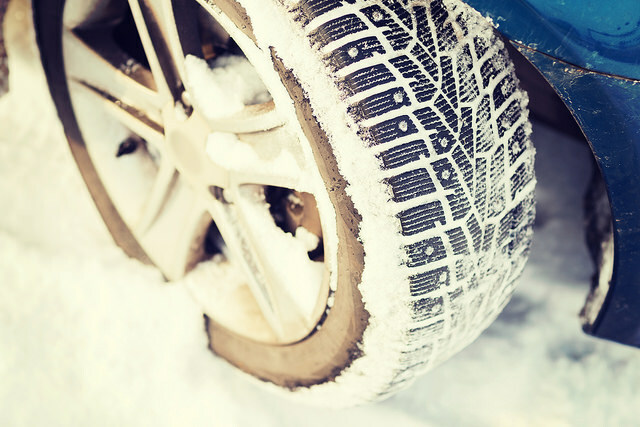 Winter brings harsh weather that can dramatically change familiar roadways until they’re nearly unrecognizable. 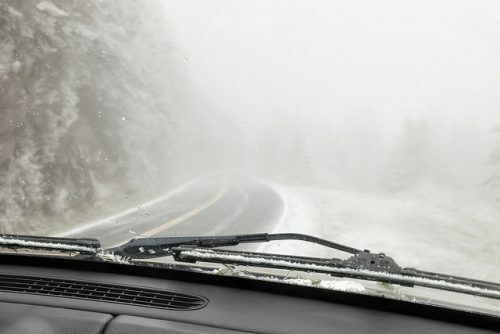 Sleet, snow, and ice are all factors that drivers have to be aware of. Here are some excellent travel tips for winter from us here at Don Robinson Mitsubishi. Keeping an eye on your local weather forecast and the forecast of where you will be headed is one way to avoid harsh weather. Knowing that snow or ice is incoming will help you prepare accordingly, both physically and mentally. Take a few minutes out of your preparations to look at the weather. Everything takes longer on slick roads. Turning, braking, and accelerating all see significant delays depending on how bad the roads are. Take the time to slow down to give yourself more time to react to unexpected situations. Your car (and your heart) will thank you. In the event that you do end up on the side of the road, it always helps to have a roadside assistance service that can help. Some automakers provide a few years of roadside assistance with the purchase of a new vehicle. Independent organizations, like AAA, offer paid subscriptions as well.